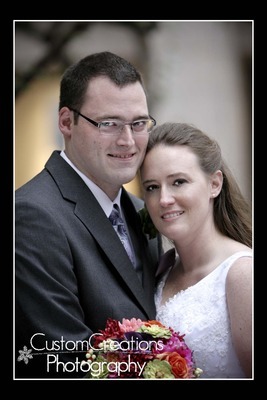 I had the hono r of photographing Shannon and Ben’s wedding reception this weekend at the Atlas Grill in Minneapolis. They are such a sweet couple, and we referred to me by a fellow photog (well, actually a photog’s assistant, but close enough) who is Ben’s aunt. I was SO honored that she chose me over all the other photographer’s that she knows! The pressure was ON! She offered to be my assistant for the photos and of course I took her up on it! It was so fun to work with someone else!! Shannon and Ben are a wonderful couple and I really enjoyed being a part of their very special day! Their photos turned out amazing, and I am excited to share with you their sneak peek slideshow! To see the images you can also view them on my Facebook Album ! Posted in Uncategorized | Comments Off on Shannon & Ben!